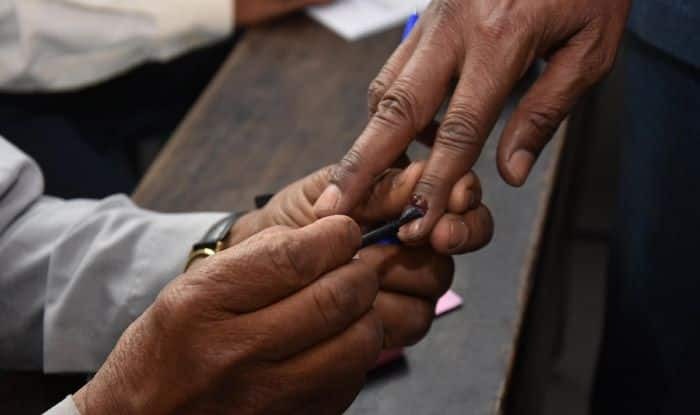 Re-polling will be held at the Konarchar polling station on Monday in the by-poll to Meghalaya’s Selsella Assembly constituency, an election official said on Saturday. Thursday, Chief Electoral Officer Frederick Roy Kharkongor said. April 11 at the Konarchar polling station of Selsella Assembly segment is void. Party’s Sayeedullah Nongrum and the Bharatiya Janata Party’s Adorsho Sangma.